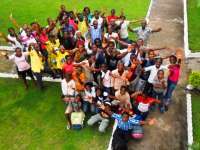 No to the youth unemployment in the DR Congo! This petition is hosted by Livepetitions.us as a public service. Livepetitions.us is only a petition hosting platform.